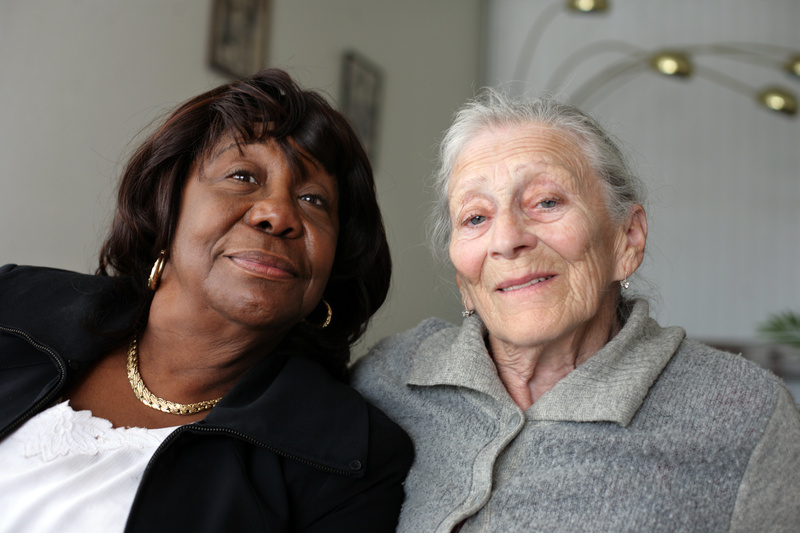 If you are looking for short-term relief from caring for your elderly loved one or senior friend, A-1 Home Care offers personalized Respite Care on a Live in, overnight or hourly basis to provide professional and compassionate in home care. In case of an upcoming trip or recent surgery, A-1 Home Care offers Companion Care that will accomplish all tasks for daily living. We provide at home caregiving services in Los Angeles, Orange County, Pasadena, Torrance, Long Beach, Downey, Seal Beach, Whittier, Hollywood, Newport Beach, Costa Mesa, Huntington Beach and other neighboring cities. 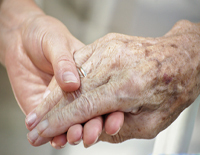 Call A-1 Home Care today for our exceptional In Home Respite Care services at (562) 929-8400. The duties of the Family Caregiver often overwhelm even the toughest and strong-willed of individuals. With balancing work, caring for the needs of other family members, as well as full-time caregiving duties for your loved one with chronic illness or disability, it is no surprise that people come to us looking for additional assistance. Although we cannot replicate the level of care and love from a family Caregiver, we assure you that the professional Respite Caregivers, Elder Home Health Aides or Senior Companions will devote the same amount of round-the-clock effort to ensure that all the needs of your loved one will be met. Some of the chronic illnesses and conditions many of our clients go through are appetite loss, Cancer, DVT, dry skin, heart disease, Macular degeneration, Scabies, sleep disorders, vision changes, shingles, pressure sores, dehydration, Hypertension and Osteoporosis. Our Professional Caregivers are just a phone call away at (562) 929-8400. A-1 Home Care has worked with several clients who have been discharged from facilities in order to receive in homecare from a Family Caregiver. Local facilities where we have received clients from include Woodruff Convalescent Center, Doctors Convalescent Hospital and Imperial Convalescent Hospital. Let us help you discover the renewed benefits of professional at home care from the best in the caregiving industry. We are a Licensed, Bonded and Insured company that has had the opportunity to work with families who had Long Term Care Insurance coverage through the following companies, namely Penn Treaty, John Hancock, Bankers Life and Casualty, Veterans Administration, CalPERS, MetLife Insurance, Continental Casualty Company and Senior Health Insurance Company of Pennsylvania.